Blooky Is Live On Kickstarter! 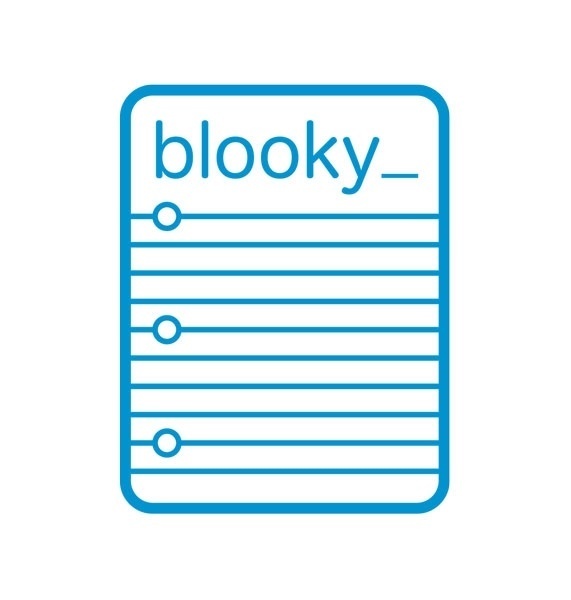 Blooky is going to make all of our lives a whole lot easier. We'd love for you to Join us and be one of the very first people to own Blooky. You'll be a password-less pioneer, and the envy of all your friends. We'd Love It If You'd Share Blooky With Your Friends. They'll Love You For Saving Them From Their Password Woes. 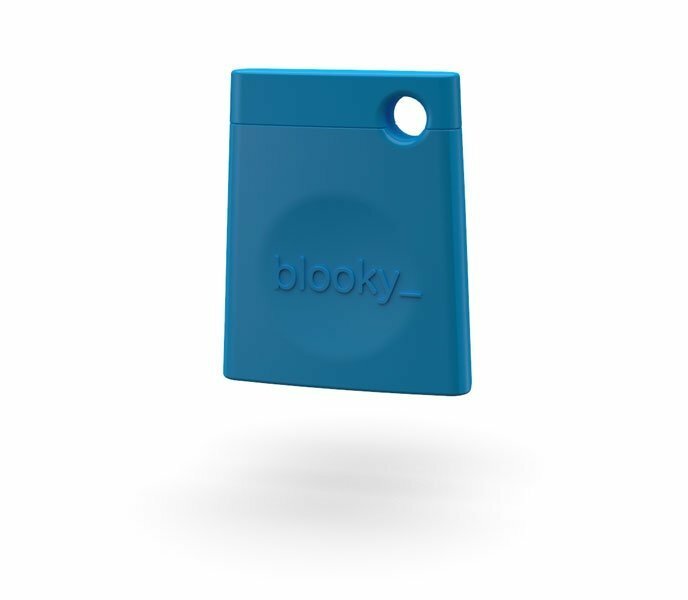 Blooky is a wireless Bluetooth password key that remembers all your usernames and passwords, so you don’t have to. 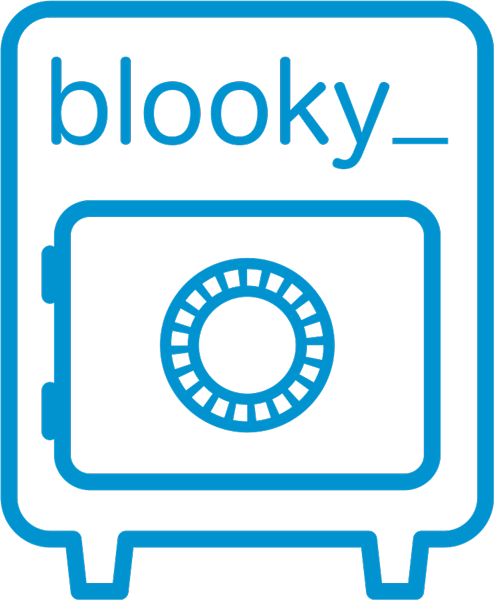 Blooky stores your usernames and passwords on an encrypted physical key that you can deactivate at any time if it’s lost or stolen. The encrypted data stored on your Blooky is unreadable after your Blooky has been deactivated. 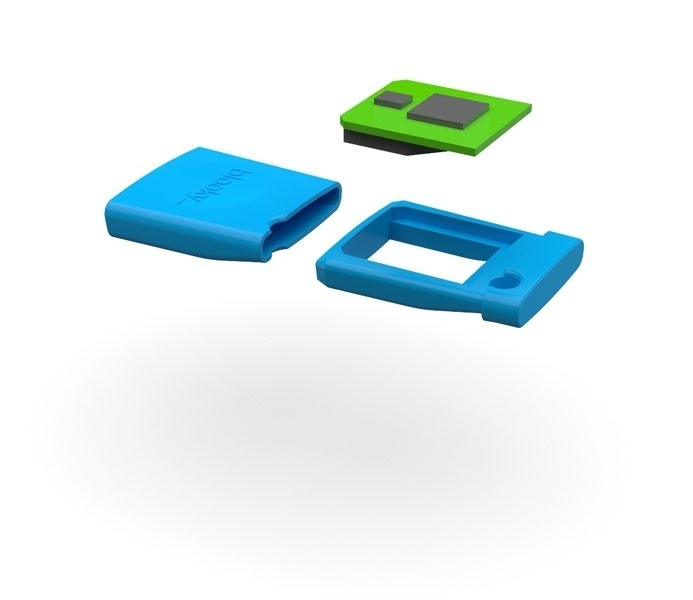 *Blooky uses Bluetooth 4.0 Low Energy (BLE) technology to communicate with your device, so your computer, phone, or tablet has to have BLE for Blooky to work. If you’re not sure whether your device supports Bluetooth Low Energy Technology, you can visit this page for more information. If you have an older Mac or PC, don’t worry – we’re also offering a tiny Blooky USB Adapter that will add BLE support to your computer. We’d love for you to join our team of password-less pioneers. We’ll keep you up to date on all the latest Blooky news and keep you informed of our progress along the way! 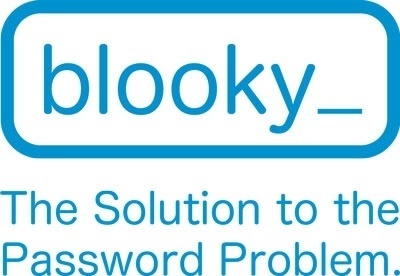 Let Your Friends Know About Blooky, The Solution To The Password Problem. Check out our page on Kickstarter to learn all about Blooky and watch our video. We're really excited to be pioneering the password-less world. Thanks for helping us out!